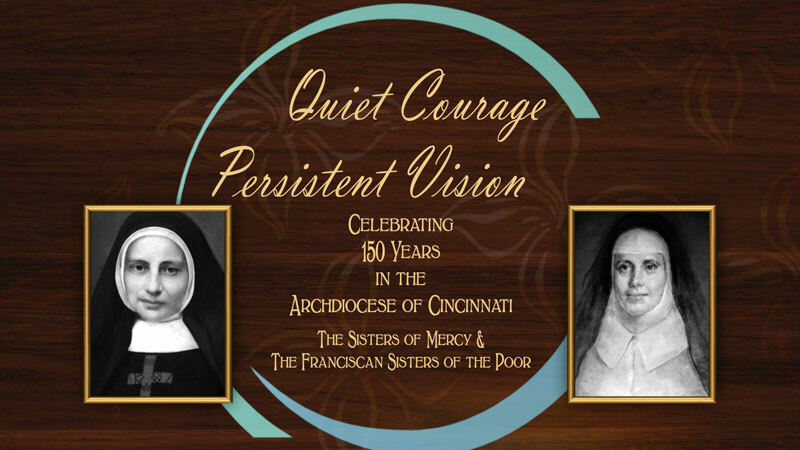 QUIET COURAGE, PERSISTENT VISION celebrates the Sesquicentennial of the Sisters of Mercy and the Franciscan Sisters of the Poor and honors their indelible contributions in education, healthcare and social service to people in Greater Cincinnati. 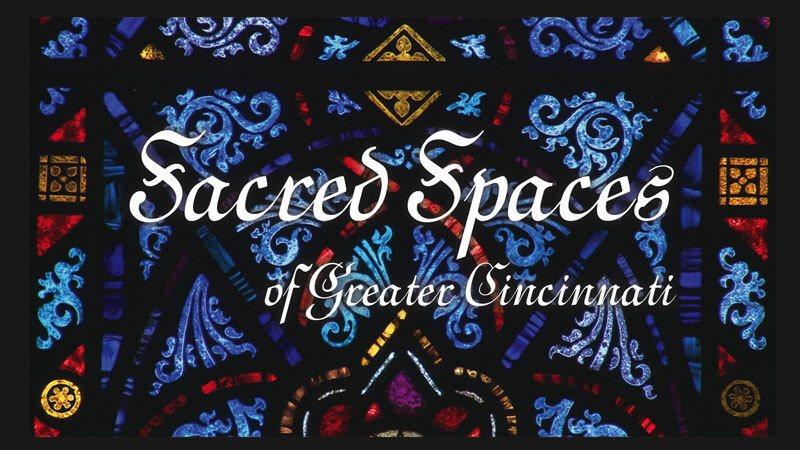 Sacred Spaces of Greater Cincinnati reveals the magnificent architecture and art preserved in our churches, temples and mosques. 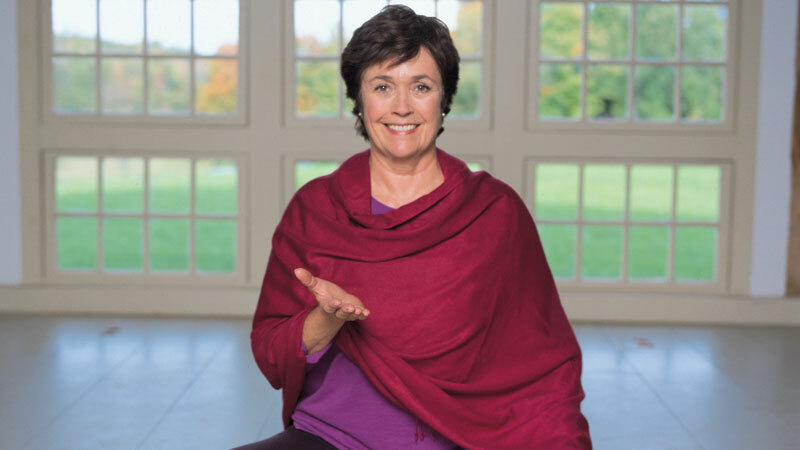 Lilias offers inspiration and fresh approaches to the practice of yoga for beginners, long time students and teachers alike. 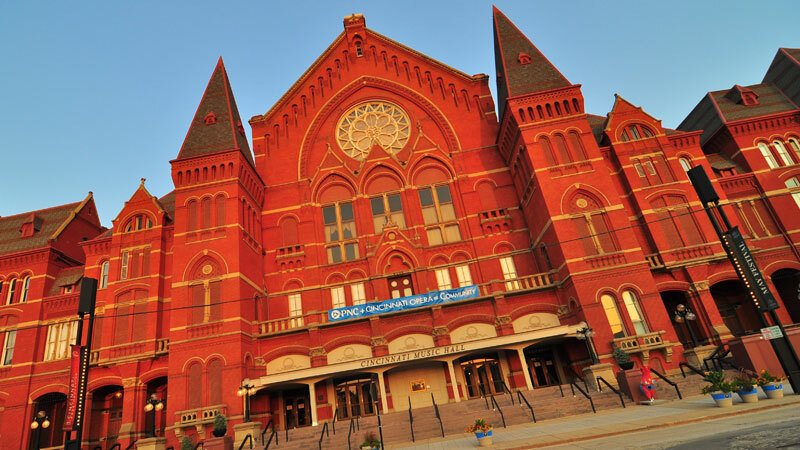 This Emmy Award-winning documentary is the story of Cincinnati's historic Music Hall, the people and events that shaped the hall's conception, design and construction. 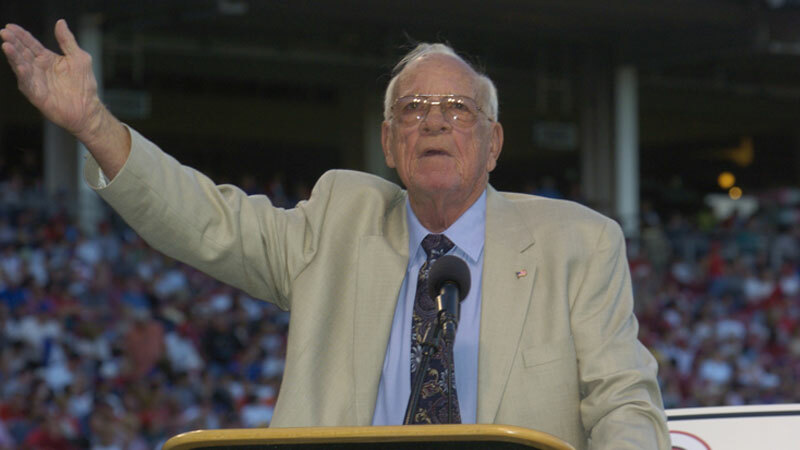 In this four-part series of interviews with the longtime voice of the Cincinnati Reds, and local native, Joe Nuxhall, Joe recalls and shares great stories from his past with WCPO Sports Anchor Dennis Janson. 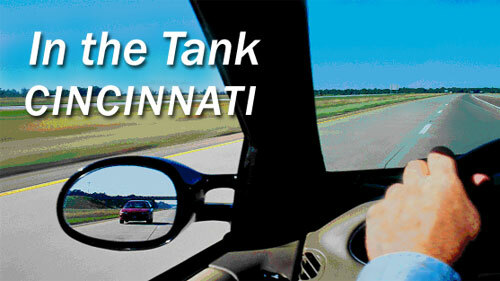 Airing on CET until 2011, In the Tank Cincinnati reported on sometimes poignant, sometimes humorous, sometimes bizarre happenings in the Greater Cincinnati area. 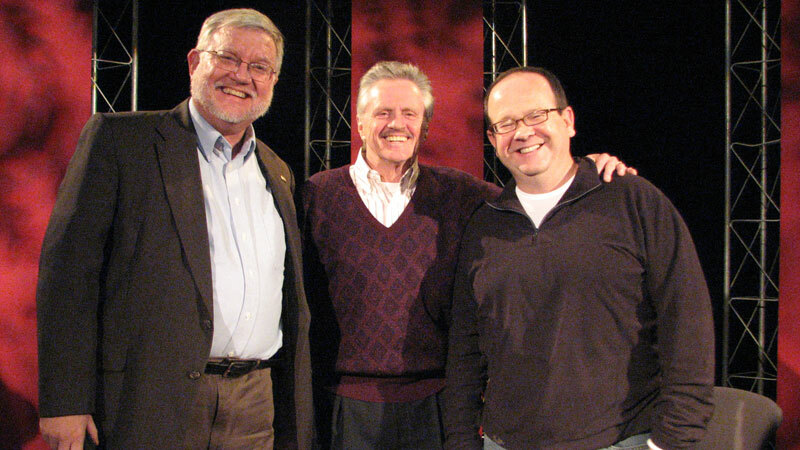 Former 700WLW on-air personality Gary Burbank sat down with John Kiesewetter, TV/Media writer for The Cincinnati Enquirer, to discuss the span of Burbank's career in this four-part series. 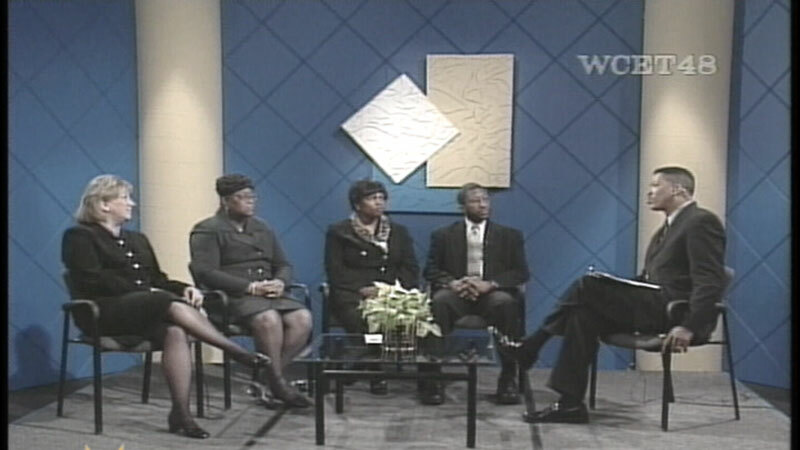 CET's Common Ground Initiative began in the spring of 2001, following the racial tension and civil disturbances that divided our community. 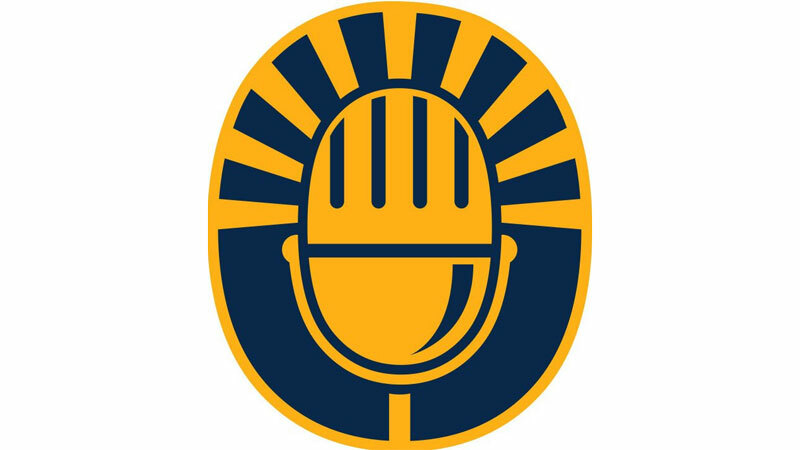 The project grew from the station's desire to facilitate the healing process. 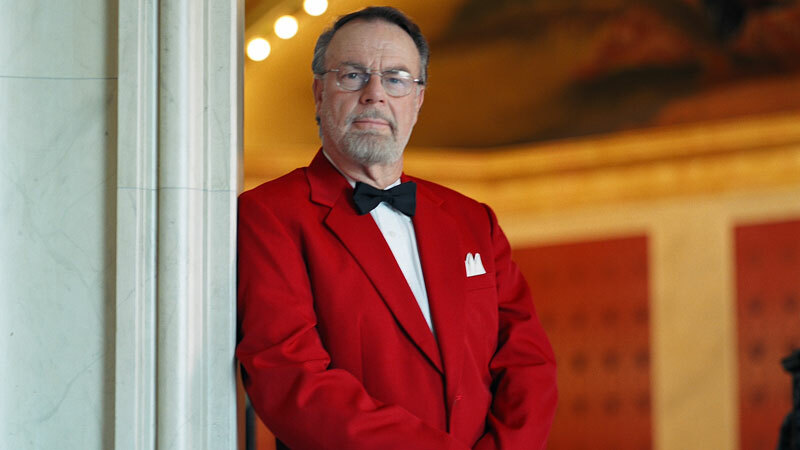 This Cincinnati Pops' PBS Special was performed under the direction of Maestro Erich Kunzel in a salute to the nation's rivers. Praised throughout the world as a gifted, innovative conductor and extraordinary musician, Paavo Järvi deftly leads the Cincinnati Symphony Orchestra in his inaugural concert as Music Director. Young musicians—all under the age of 18—perform classical works in the Cincinnati taping of the popular public radio program "From the Top." 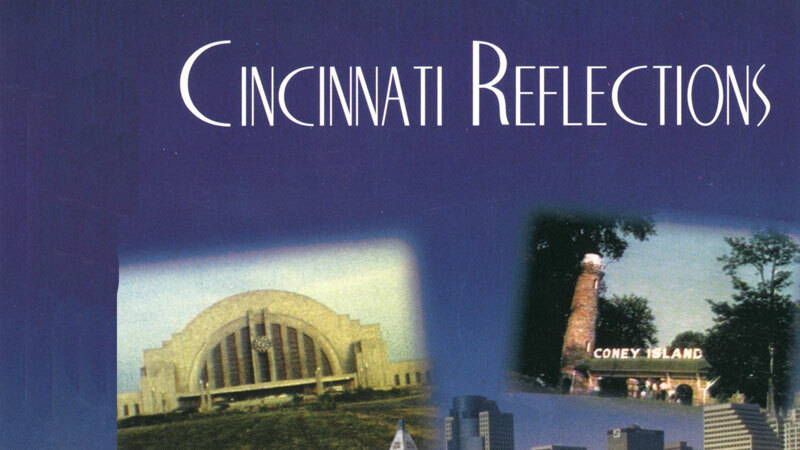 Native Cincinnatian Nick Clooney takes you back to those nostalgic days for all of those classic memories of Crosley Field, Coney Island and more. 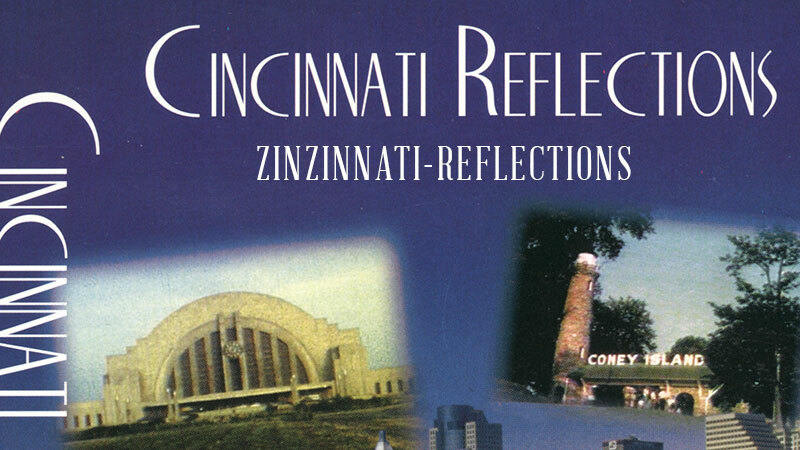 From cuisine to architecture, Nick Clooney traces the history and legacy of German immigrants in Cincinnati. 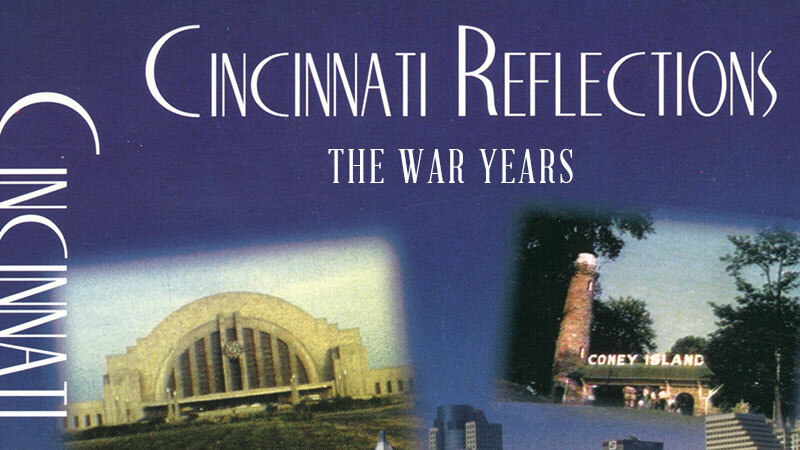 Host Nick Clooney guides viewers through reminiscences of neighbors and friends who recall those tumultuous years in the Queen City; watching from home as many of its sons and daughters went off to the distant theaters of war. 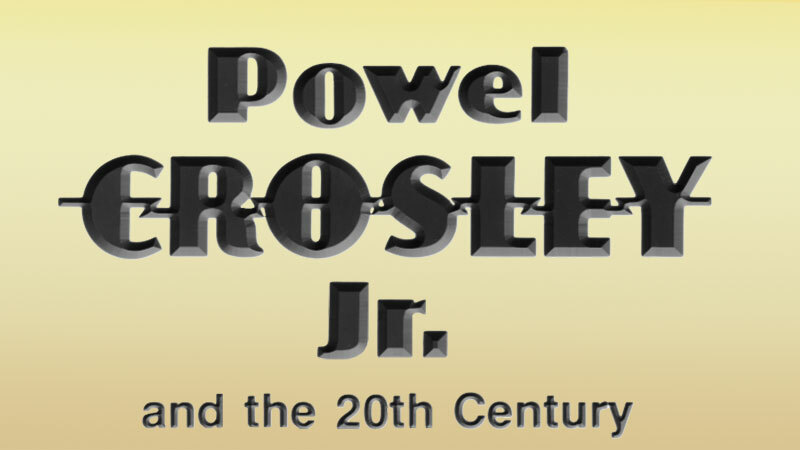 Powel Crosley Jr. and the 20th Century explores the legacy of this Cincinnati entrepreneur, businessman, inventor and broadcasting pioneer, through interviews with his family, friends, and business associates.